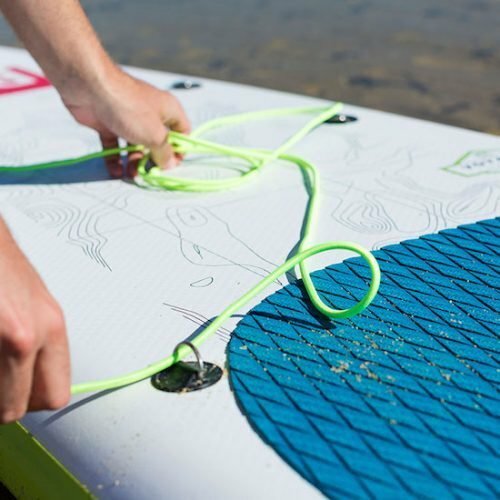 Pretty much every inflatable paddleboard comes with a cargo tie down system with a standard coloured bungee relevant to the design of the board. 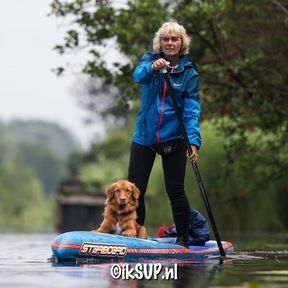 Now you can get different coloured bungee rope which can be easily fitted to your SUP to help you stand out from the crowd. With plastic covered ends, the bungee will not fray keeping your board looking fresh all year round and makes changing colours easy.